If you are planning work on a historic building, you may be eligible for a tax credit. 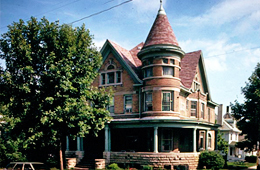 Learn more about rehabilitation tax credits for homeowners who rehabilitate their historic homes. 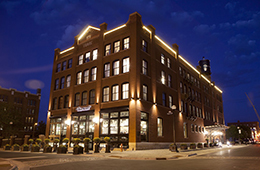 Learn more about rehabilitation tax credits for owners who rehabilitate historic income-producing buildings. 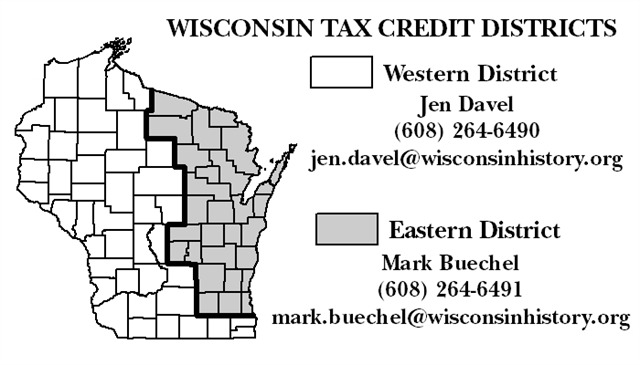 If you are in the Western District, contact Jen Davel by phone at 608-264-6490 or by email below. If you are in the Eastern District, contact Mark Buechel by phone at 608-264-6491 or by email below. If your home is listed on the National Register, you may qualify to submit an application for an income tax credit on future restoration work you carry out.